As any business has a beginning, one of the things I force myself to remember is what made me start that business. Along the years I had to go back to that simple essence on a number of times. 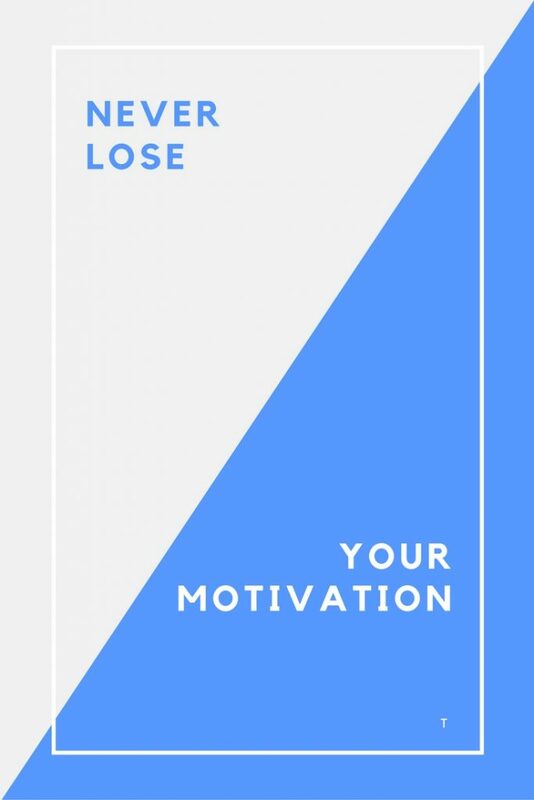 And, more importantly, I had friends that needed to be reminded to check their initial motivation before deciding to give up. Be sure that there will be people who will support you, but there will also be people who won’t stand by you. Perhaps even some who will criticize you without reason. Yes, I said I’d only talk about a single item. But this is an important addition: in time, motivation might change. As long as you assume those changes and use this new direction for your business. For instance: perhaps you launch a travel blog just to share your impressions. Not thinking about who will read it, but thinking of it as a journal. In time, with many articles well written and your own voice, more and more people might visit it. At some point, for various reasons, you might be contacted with an advertisement opportunity. Or, on the contrary, you might decide on your own that you want to monetize your blog. To maybe even have it make enough money to travel only from it. Or live out of its income. That’s definitely a big shift and a change of motivation. Your focus is different. And it is ok. Things can change in time. Just adapt and add this new motivation. And don’t forget it! As you can see, this first article is about yourself: you, the business owner/freelancer. 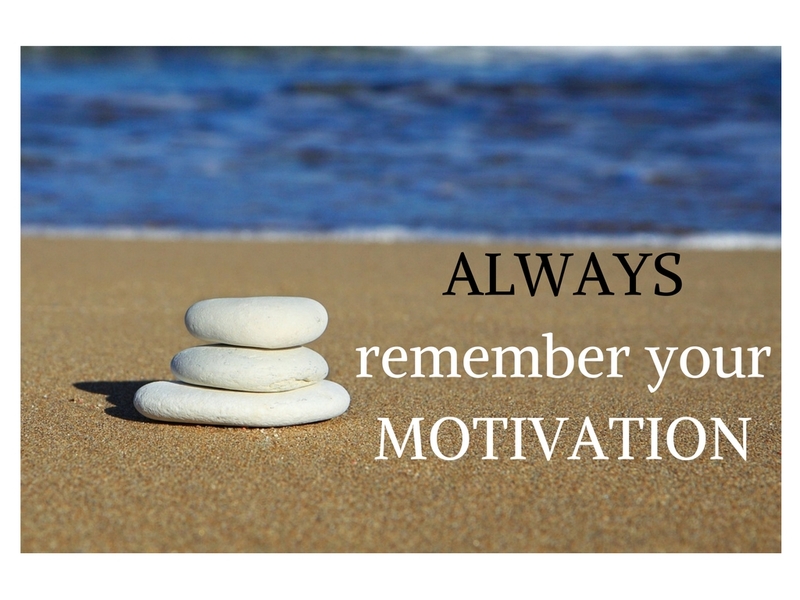 Because you have to be motivated in order to be able to motivate others (employees or collaborators). If you are not motivated, then you probably won’t get things done, or not that good, or not that faster, etc. What motivated you to launch your business/go freelance?